The Palau De Les Arts Museum In Valencia, Spain. Stock Photo, Picture And Royalty Free Image. Image 3341102. Stock Photo - The Palau de Les Arts museum in Valencia, Spain. 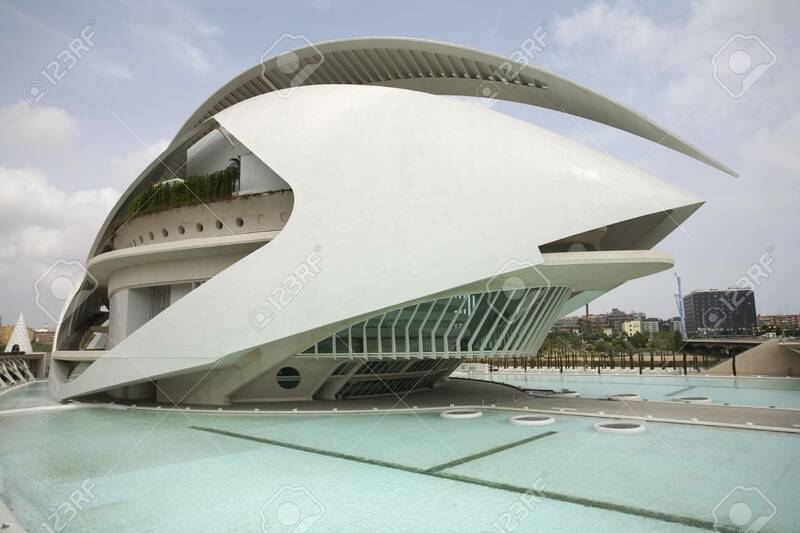 The Palau de Les Arts museum in Valencia, Spain.